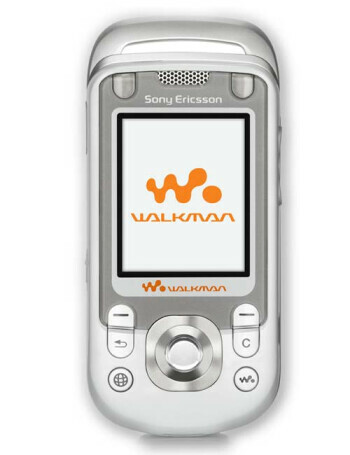 The W550 is a phone from Sony Ericsson that has the 'Walkman' logo and capabilities.It is music oriented and features Walkman media player and FM radio. 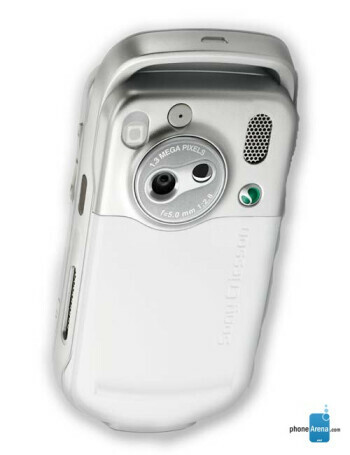 The W550 handles multiple file formats including MP3 and AAC. Using PC software from Sony CONNECT, downloaded songs and songs copied from CD's can be transferred to the W550. 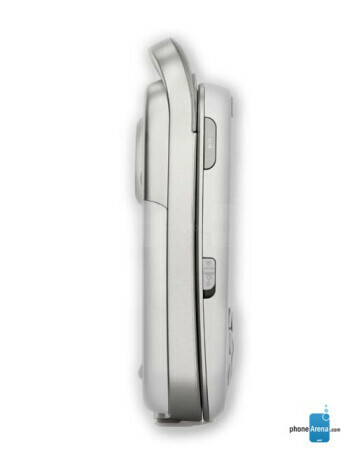 The W550 can store up to ten full length CDs or between 80 and 120 songs depending on bit rate.